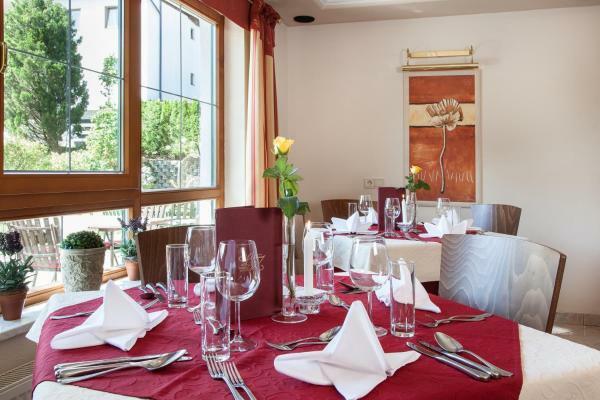 Detailed information about Landhaus Zillertal on PensionHotel. You will find the hotel description, prices, location, number of beds, available services, attractions. The hotel can be booked directly through the contacts or use the booking form. 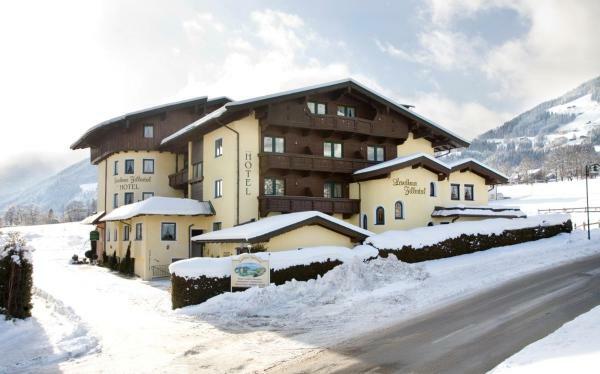 Before booking see availability Landhaus Zillertal. 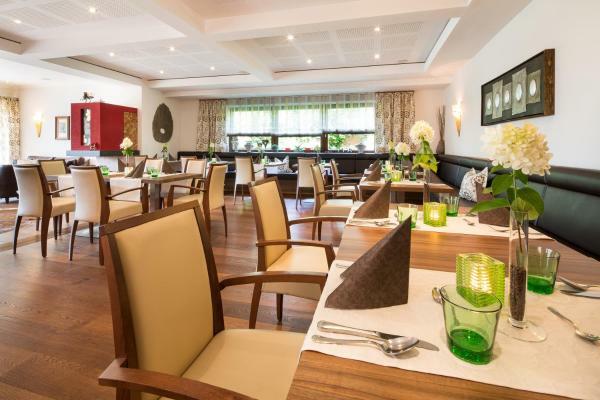 The family-run Landhaus Zillertal is located in the picturesque village of Fügen, a 10-minute walk from the centre and only a 2-minute ski bus drive from the Spieljoch Cable Car. The ski bus stops right outside, and Wi-Fi is free of charge. A practice slope and a cross-country ski run are directly above the hotel. A ski rental is in the immediate vicinity while ski passes can be bought on site. 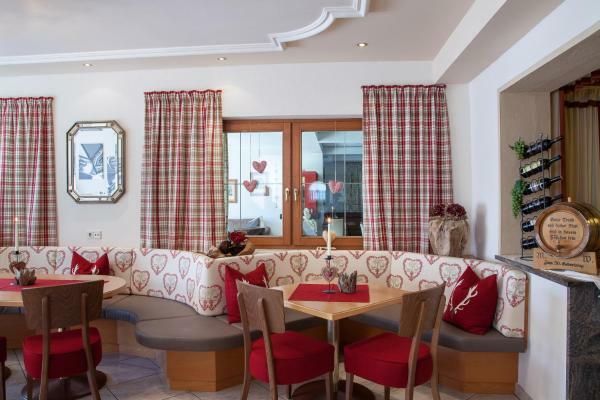 The Zillertal Landhaus features a traditional lounge with a bar, as well as a heated ski storage room with a ski boot dryer. The children's entertainment is ensured by the property's games room. The on-site spa area comprises a sauna and an infrared cabin. A winter garden is also at guests' disposal.